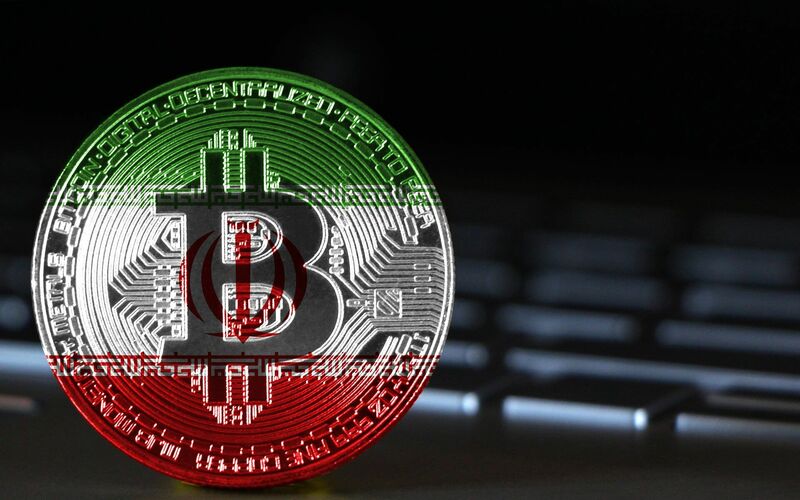 Integration of blockchain technology and cryptocurrencies could bring a much-needed boost to Iran’s frailing economy. While its yet to be seen whether blockchain technology and cryptocurrency can boost the economy, over a hundred countries are channelling into its wide array of applications. Alireza Daliri, Deputy for Management Development and Resources at the Vice Presidency for Science and Technology said blockchain technology could provide Iran with a platform to coordinate with international partners all over the world. According to Tehran Times Daliri said, “this is possible with empowering the infrastructure of the blockchain technology with the help of the government and private sector.” He said the science and technology vice presidency is responsible for the development and hi-tech like blockchain. Daliri said blockchain would decrease bureaucratic procedures. CNN highlighted him saying tech-based growth is one of the blockchain’s most significant selling points. More countries are now showing and sharing their interests in blockchain and helping establish working groups and research to tap into its potentials.